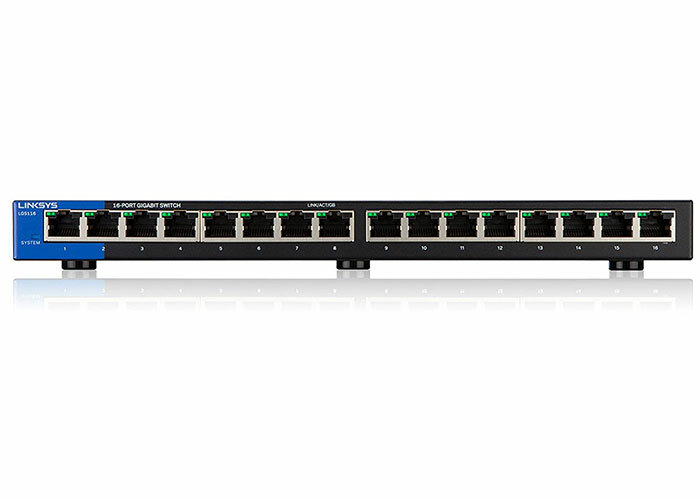 Minimize transfer times and stream high-bandwidth files to connected devices without interference. 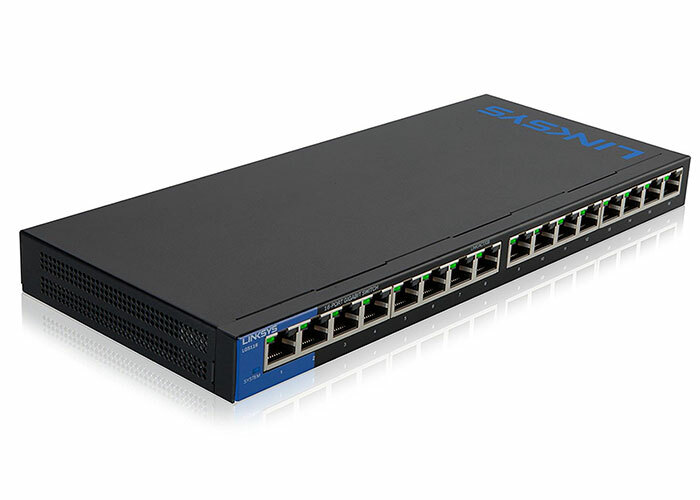 Instantly extend your office network with a quick and easy installation. Prioritize traffic to particular devices or activities & maintain mission-critical data throughput regardless of network congestion. Automatically optimize speed for each connected device. Makes installation simple and inexpensive by eliminating the need for additional power cables and nearby power outlets. Backwards compatible with 802.3af (PoE) standard. 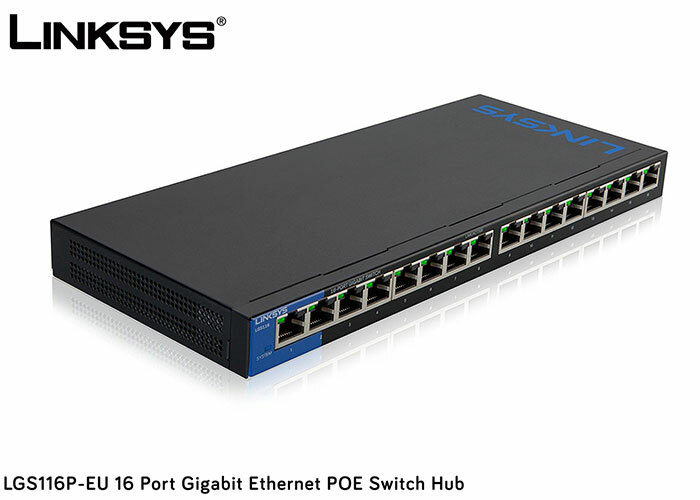 Connected devices need Ethernet connectivity and Ethernet cables.